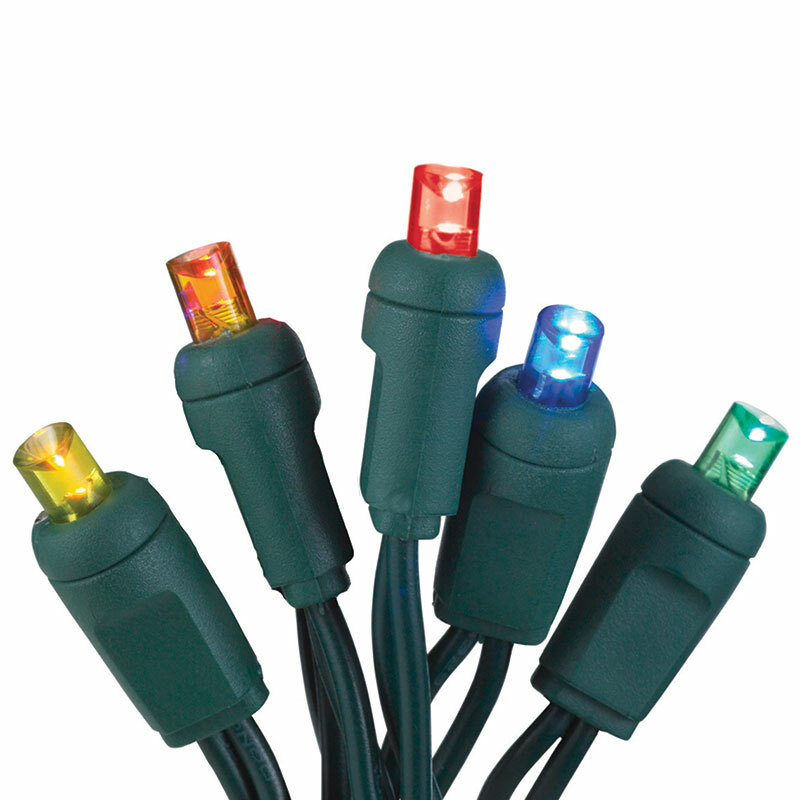 Multi color LED battery operated string lights come one an 8 foot light strand with 7 feet of lighted length. 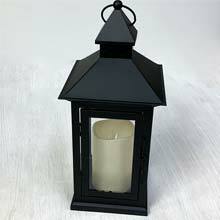 The battery pack is separated from the lights by 12 inches, giving you ample room to disguise it or set off to the side. This LED battery operated light strand is energy efficient, safe and long lasting providing the decorator with several ideal qualities that are desired in a light strand.